The conqueror adrift causes dismay or glee. Elvis was eminent in one decade but hapless in another. Those he had previously vanquished insisted that he had been lucky and not talented. Elvis reacted by making different music but his inclusive aspirations did not suit a confrontational and ideological age. Less than six months ago, Brenda Rodgers was voted Manager Of The Year. His team had scored a record number of goals. Now, when faced by opponents with grit and organisation, his Liverpool team crumbles. Like Elvis in the 70s, Rodgers searches for a formula that will resist the opposition of others. Elvis was unlucky with history because the worst thing that can happen to a man who conquers the world is for it to change. Rodgers lost Suarez and Sturridge, and the instincts that enabled him to convert gifted attackers into the most dangerous forward line in the world are now redundant. Pace has not disappeared from the team as some say. There is none in the forward line but the squad has several light fast footballers. Elvis lost youthful energy. Having more than anyone, his reaction to loss was extreme. He overlooked the edge that made him so successful with the blues and decided to sing ballads. Rodgers ignores attacking midfielders and plays defensive football. Simultaneously simple and complex, the formulae of football and rock and roll are irresistible. They also share the same capacity for deceit. What we watch or hear is always distorted by conspiracy. 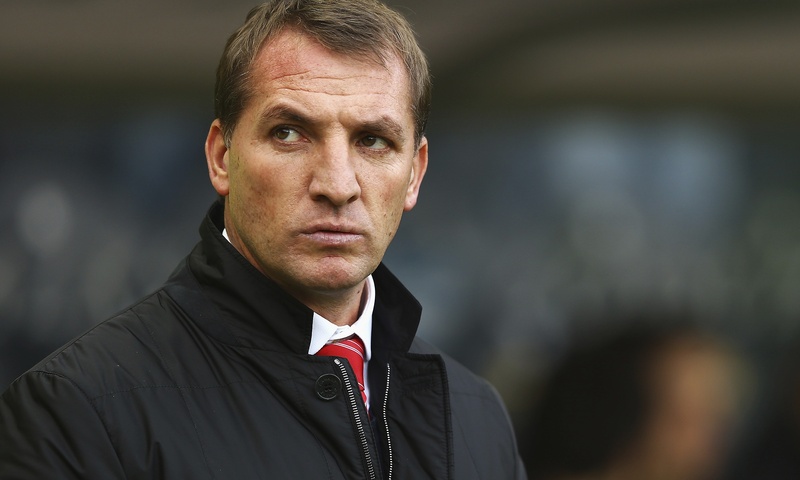 Rodgers has been called stubborn for persisting with the 4-2-3-1 team formation. Elvis turned away from rockabilly and was thought pig headed. We assumed that all a rock and roll star had to do was make great records. We did not know that the situation was complicated by the demands of his record company, Vegas, Hollywood and Parker. The people who fund big money always leave fingerprints on what they have bought. Borini has not been picked instead of the lumbering and tiring Lambert but the owners or Rodgers may want to drive the player out of the club and secure funds to buy a striker with pace and energy. We cannot understand the situation with Elvis and we have no idea what is happening at Anfield. Rodgers may not be being paid his ridiculous wages to manage a football team but to handle the situation until Borini is sold and Sturridge is fit. Elvis was a mystery for most of his life because he was managed by an incompetent who was an expert in self-serving propaganda. The activities of a football club are as transparent as decision making in a totalitarian regime. Rodgers could be a genius who is in a bad situation or a mediocre talent once flattered by explosive and exceptional strikers. We cannot know. Unable to escape his situation, Elvis said he was tired of being Elvis Presley. If Rodgers fails, he will find another situation. History might reveal enough for proper evaluation. Elvis was not that lucky. Howard Jackson has had three books published by Liverpool publishers, Red Rattle Books. His book Treat Me Nice compares Elvis to the Creature in Frankenstein. His next book, Nightmares Ahead, will be published by Red Rattle Books in Spring 2015. 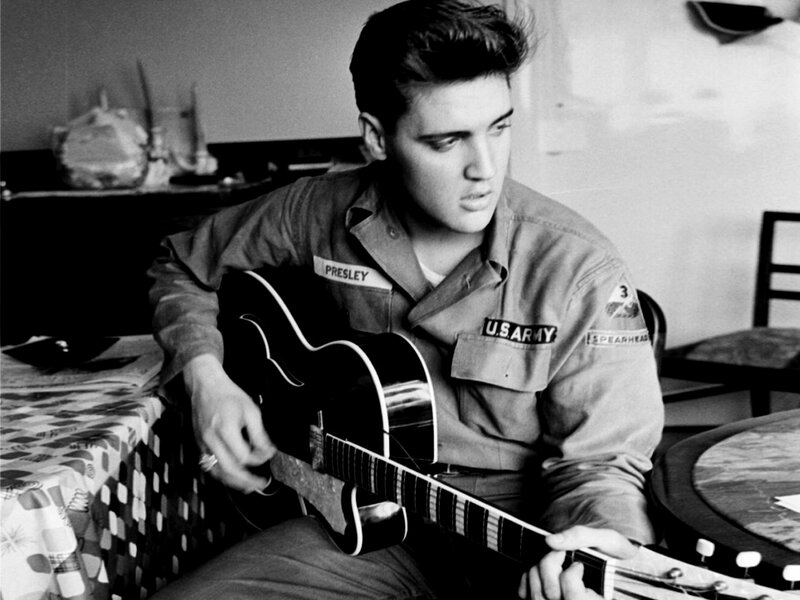 If you want to read more about Elvis and American culture click here. Posted in Elvis Presley, The Elvis Presley Challenge and tagged Brendan Rodgers, Elvis Presley, football, LFC, Liverpool, soccer on December 12, 2014 by Howard Jackson.